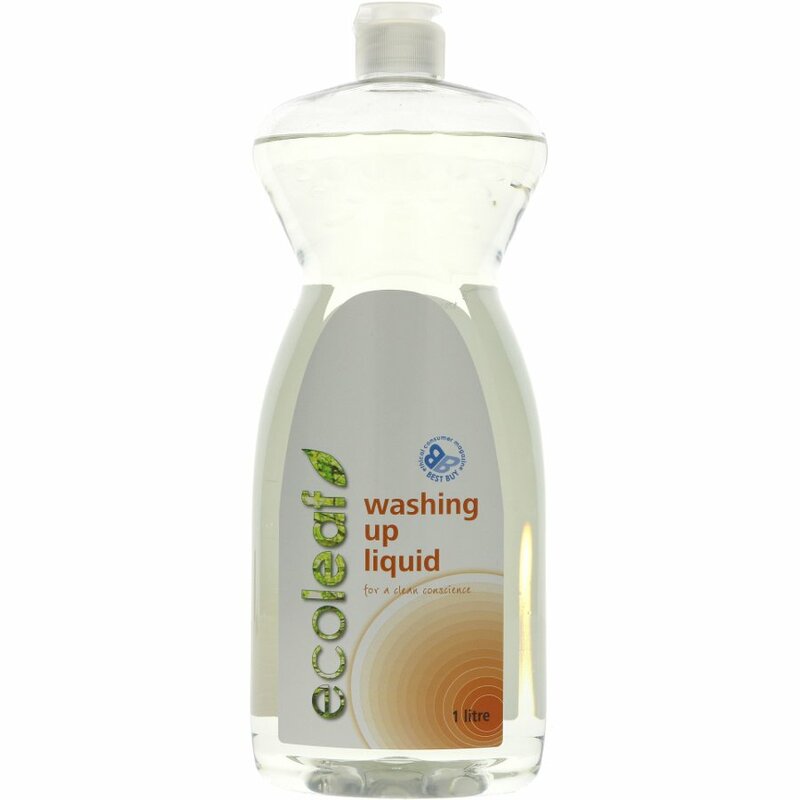 Save money and resources by buying in bulk: buy Ecoleaf Washing Up Liquid in a 5 Litre or 20 Litre bottle. The Ecoleaf Washing Up Liquid 1 Litre product ethics are indicated below. To learn more about these product ethics and to see related products, follow the links below. A: Hi, our suppliers have got back to us about this washing up liquid. The preservative used in the Ecoleaf Washing Up Liquid is Sodium Hydroxmethylglycinate, which is a natural preservative. The surfectants are derived from ethically sourced coconut & palm kernel oil feedstock and potato/corn starch. I hope this helps. Robyn.